Join us for worship Sunday, January 13, 2019 at 10:30 am. This week Rev. 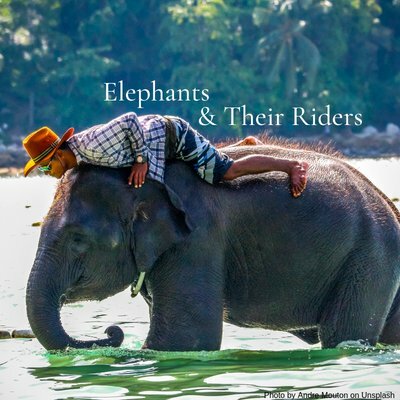 Greg offers his message, “Elephants & Their Riders.” Music for the morning will be performed by the Mill Creek Choir under the direction of Kristen Tosh-Morelli, with Pam Allenstein, pianist. Adult RE – Let’s Talk About the Bible! This Sunday we continue our Adult RE series in the MacArtor Library, 9:15 am to 10:15 am. This week we continue our discussion of the Epistles and the Apostle Paul’s impact on Christianity. Drop in and join us! Everyone is warmly invited to remain with us after the service for our monthly Pot Luck Lunch for good food and fellowship. Please plan on joining us, and bring a dish to share with all.